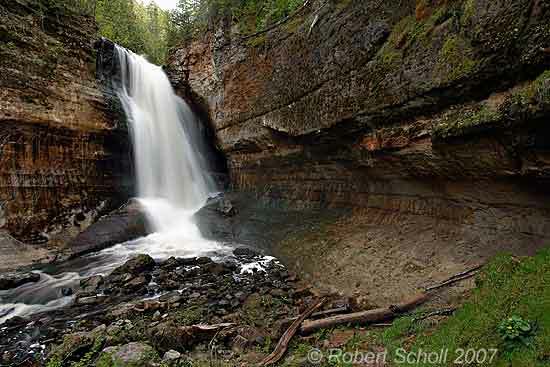 All images on this site are copyrighted by Robert Scholl - All Rights Reserved. 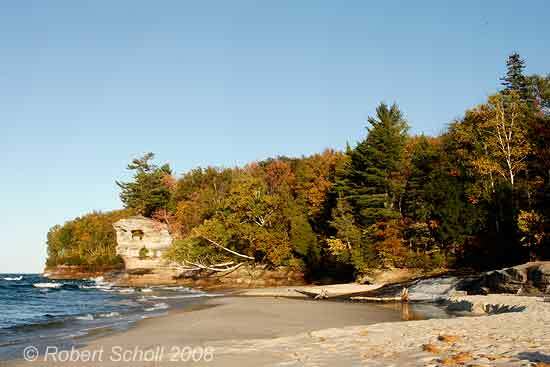 These images are for on line viewing only. 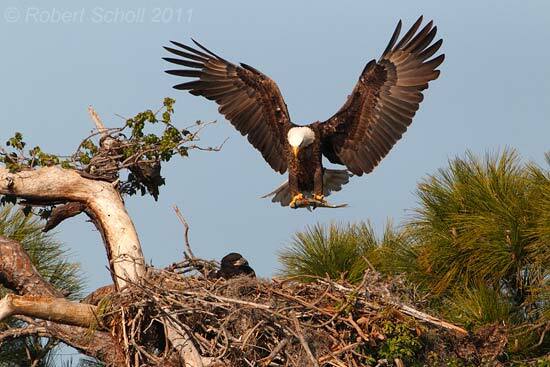 You may not download, copy, link to, or use any of the images on this site in any way without written permission. 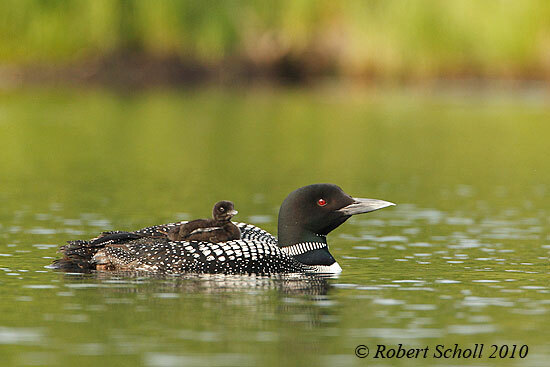 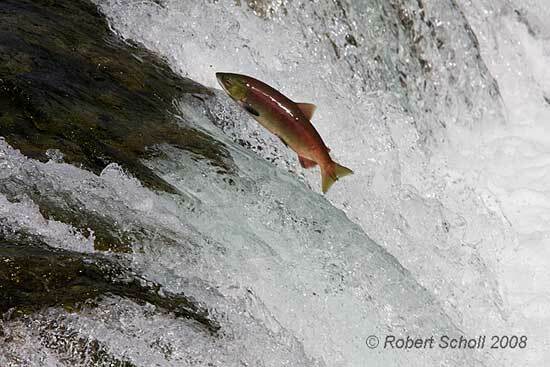 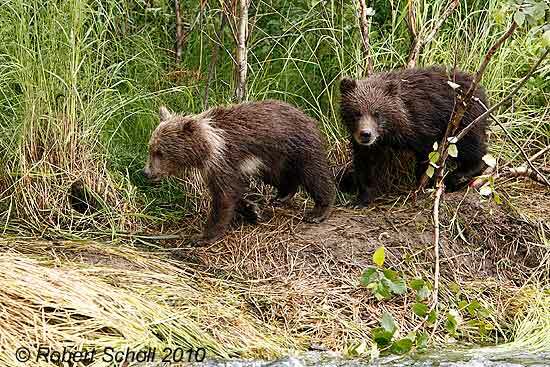 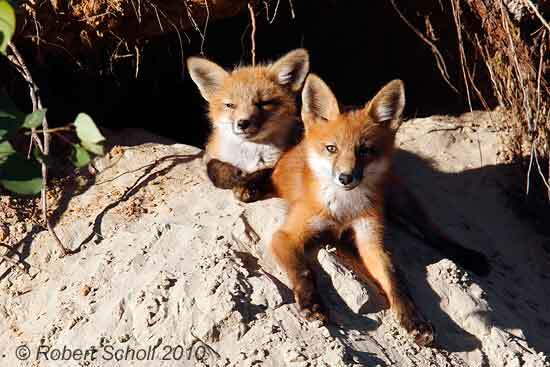 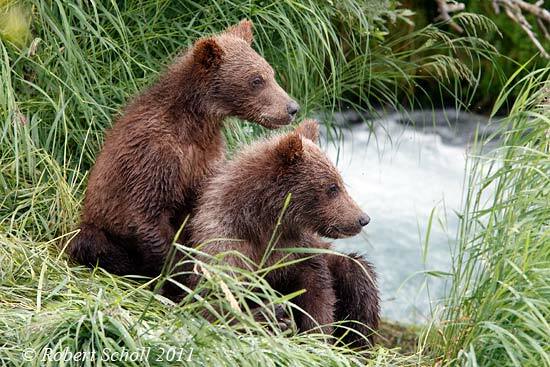 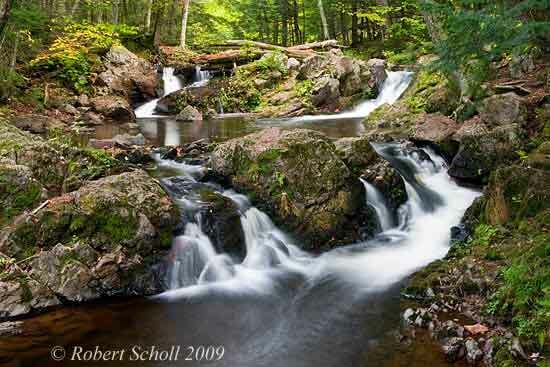 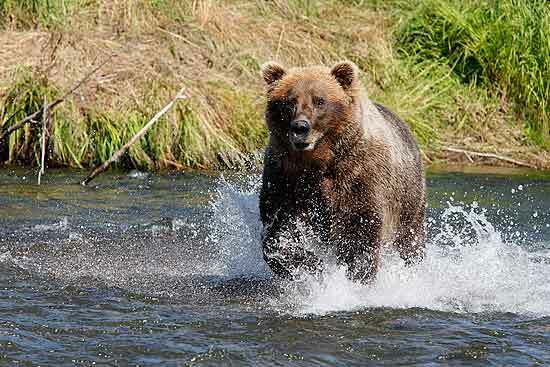 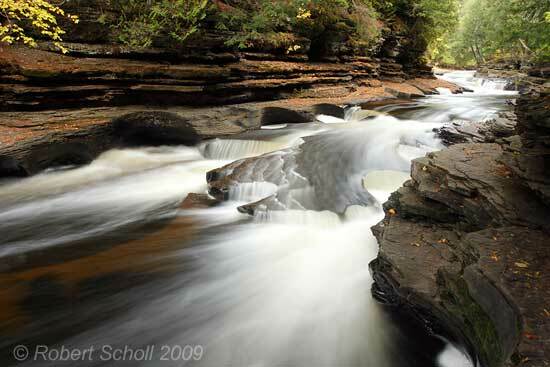 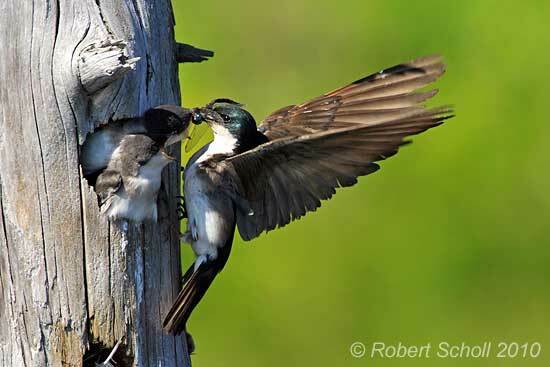 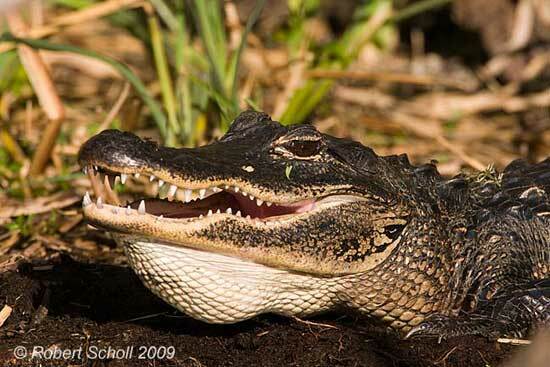 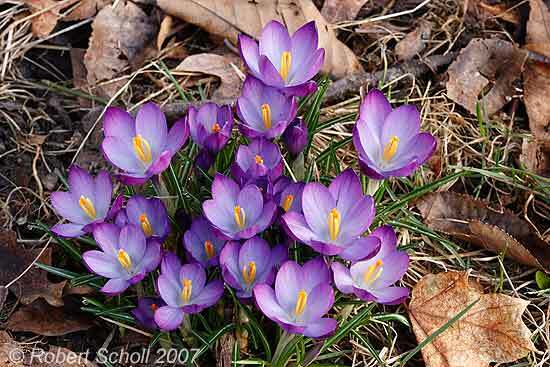 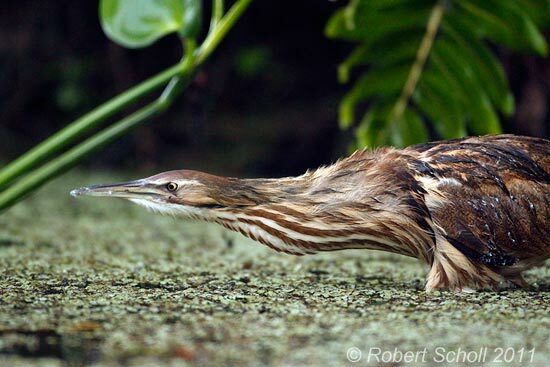 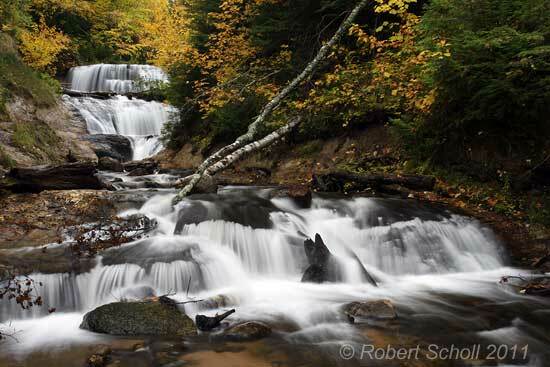 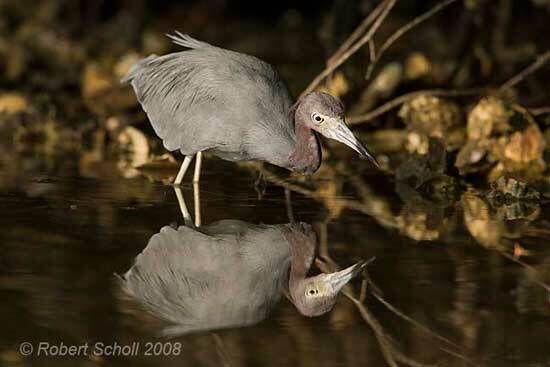 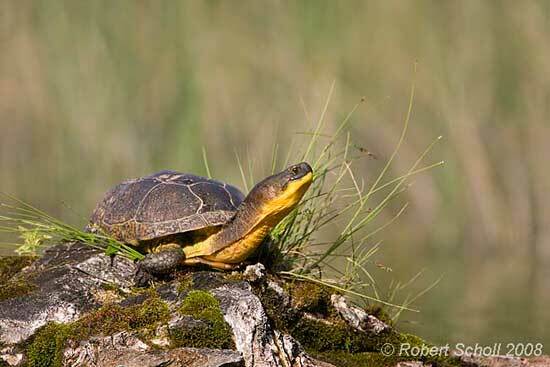 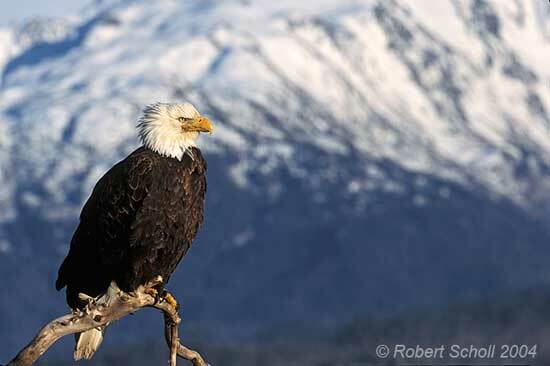 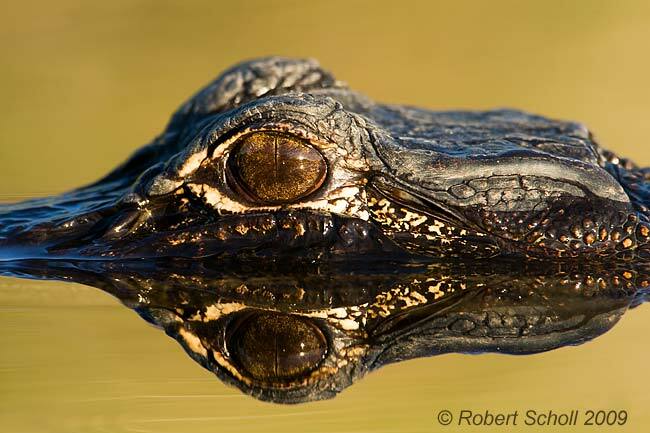 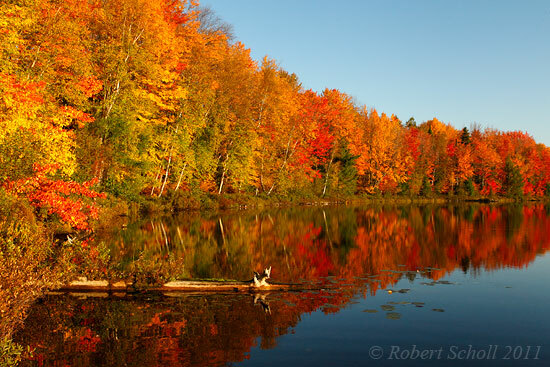 Welcome to the website of Nature and Wildlife Photographer Robert Scholl. 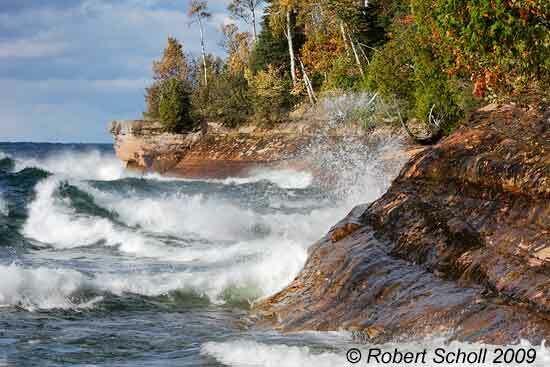 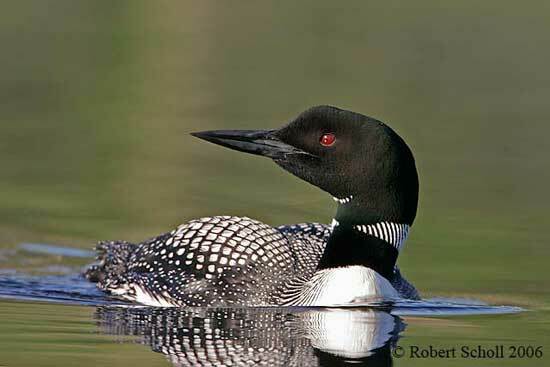 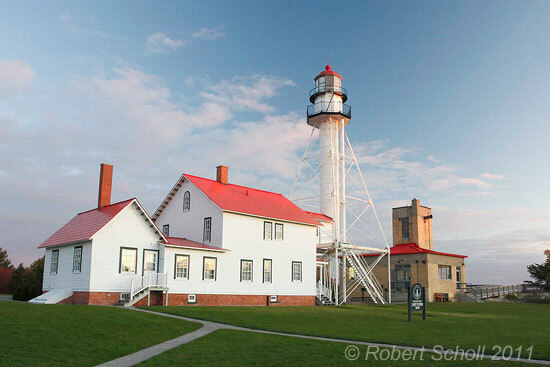 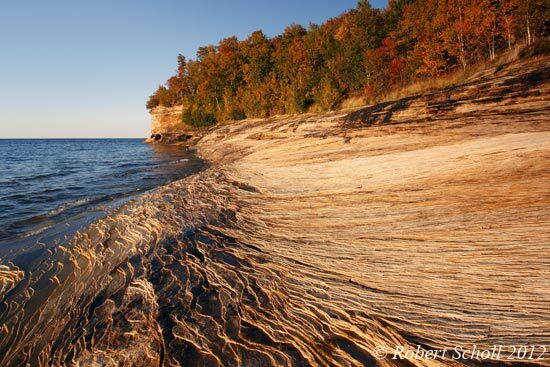 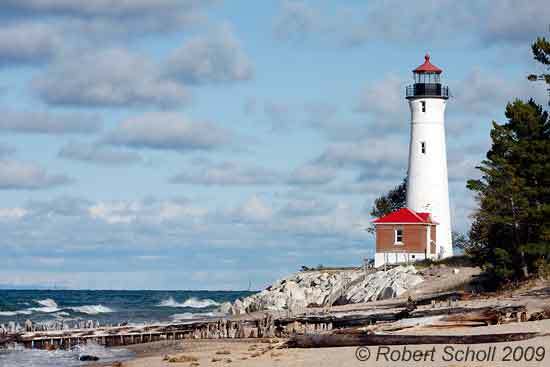 This website features nature, wildlife, and scenic landscape photographs from Michigan and North America including photo galleries of Common Loons, Bald Eagles, Alaskan Brown Bears, Red Fox, Great Lakes Lighthouses, Waterfalls, Michigan Landscapes, Pictured Rocks National Lakeshore, Animals and Birds. 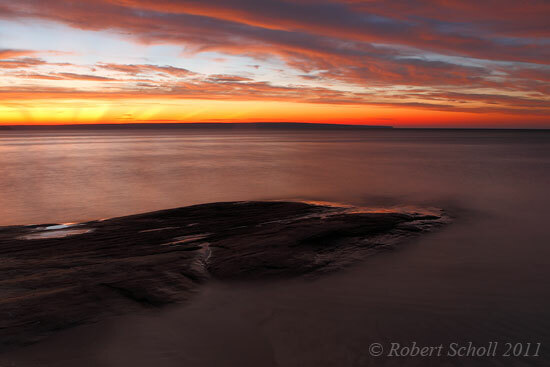 Photographs available as Fine Art prints and Stock Image Licensing. 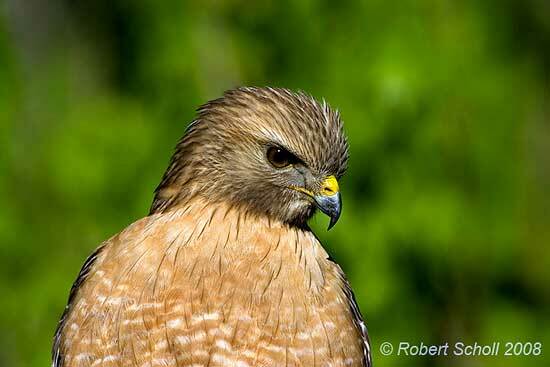 This website is best viewed with a screen size of 1024x768 or larger and is being added to regularly so please check back often.